Meecorp Capital Markets, LLC, a privately owned commercial real estate lender and private equity firm, has launched a new preferred equity investment product. 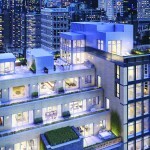 The launch coincides with Meecorp’s announcement that the company has closed its first transaction with its new product in a $14.2 million joint venture partnership with Gale International at 21W20, a new ultra-luxury condominium development in the heart of Manhattan’s Flatiron District. “We believe that the next three to four years in particular will be a period of continued growth and improvement for real estate development, and have structured a preferred equity investment product that addresses the increasing demand among building sponsors for a greater percentage of their deal economics,” said Daniel Edrei, Director at Meecorp. 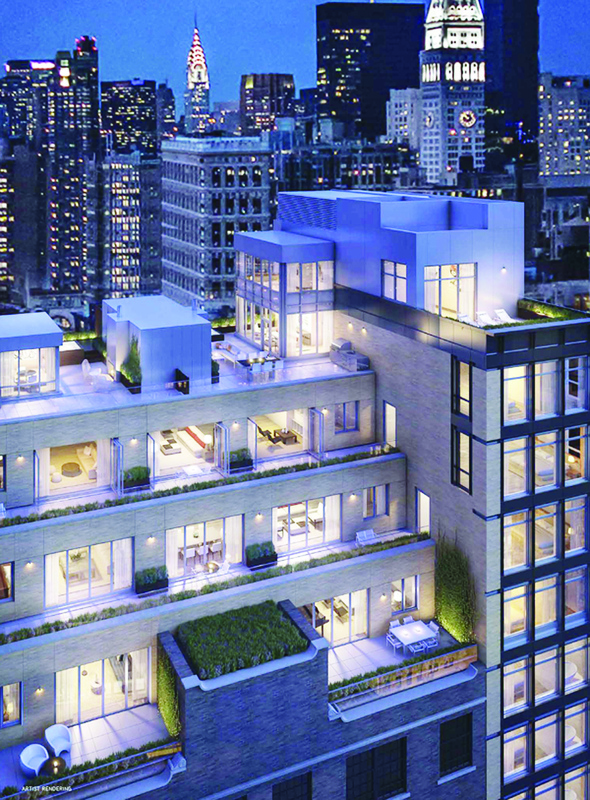 Comprising 12, full-floor luxury condominiums, 21W20 was designed by architecture firm Beyer Blinder Belle, with interior design by MR Architecture + Decor.